Floating through and seeing how's everyone doing these days. Freaking time got away from me there for a bit. I'll try to post pix later of the newish whip. 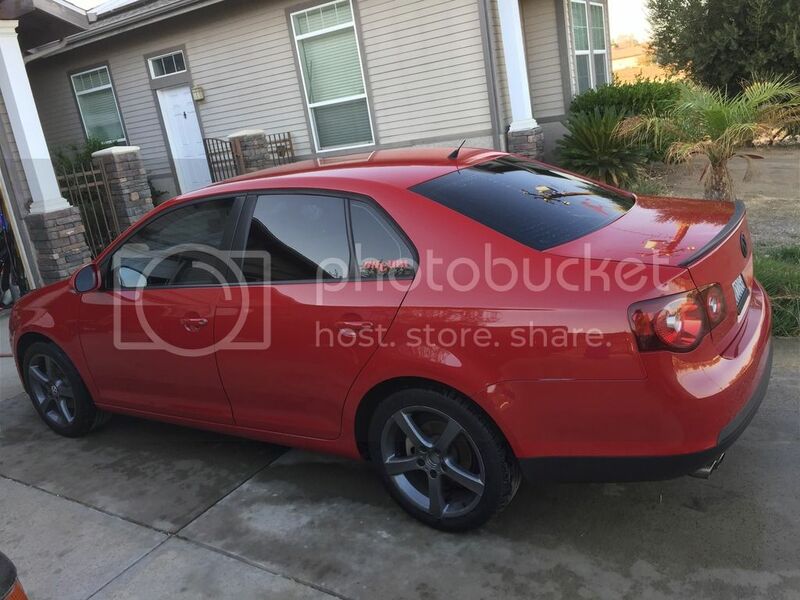 Picked up a little red MKV Jetta. Nothing special about it. Im done with dumping money on tuning. Last two money bags came and were gone, hahaha. So whats up! I see a lot of changes around here. Havent had a chance to explore the new site, but any of the oldtimers still around? You know whom ya'll are. Chime in or ill start posting embarrassing photos of you hahahaha. j/k Well its late and im making like a hockey player and getting the puck outta here. Feeler: What do the people want? People like my new look ??? !